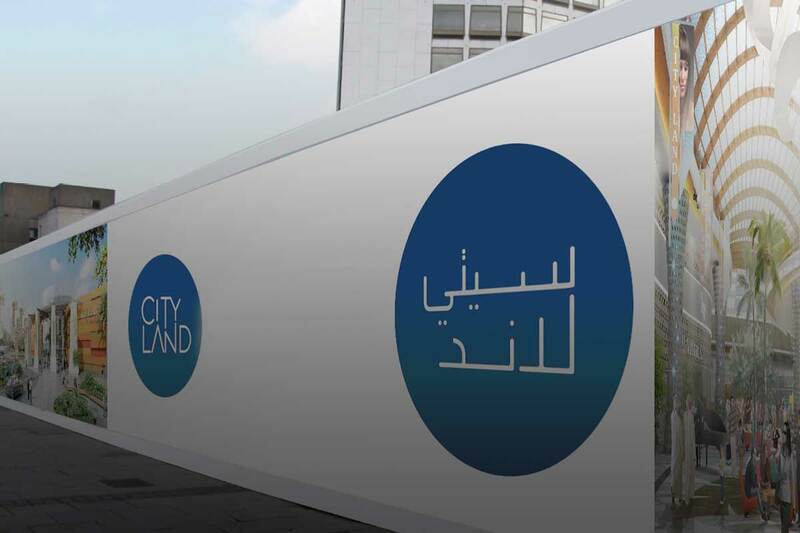 Cityland Real Estate Development is an investment holding arm under the umbrella of Cityland Group which was founded in 2014 to cluster all the real estate and leisure oblique entertainment under its name. Akar Landscaping Services & Agriculture (AKAR) was established in 2001 in Al Ain, UAE. The company started by supplying the local market with outdoor and commercial landscaping services. A franchise of US-based Orkin Inc., we are the largest residential and commercial pest control operator in the UAE. Internationally, Orkin Inc. serves over 1.6 million customers through more than 400 branches. Miracle Garden Landscaping Services was founded in Dubai, UAE in 2012. The company started by supplying the local market with outdoor and commercial landscaping services.